Odds are you already know that our planet is in an arm of the Milky Way galaxy, but did you know that that arm is spinning 500,000 miles per hour around its center? And did you know that if you add that speed to the fact that our planet spins on its axis AND we are revolving around the sun all at the same time, well…that’s a whole lotta movement. You can learn all this and more in an absolutely amazing book called Absolutely Everything! 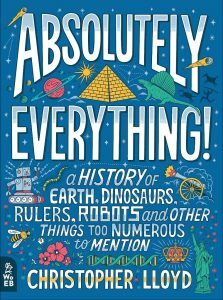 A History of Earth, Dinosaurs, Rulers, Robots and Other Things Too Numerous to Mention, by Christopher Lloyd (not Marty McFly’s Christopher Lloyd…the other one). 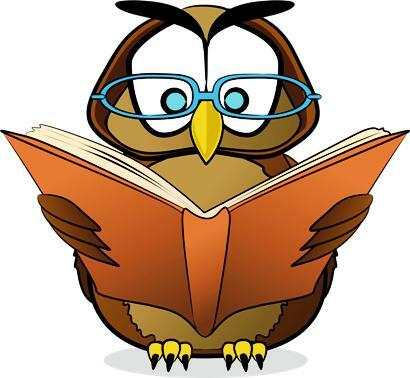 Mr. Lloyd opens the book with a quaint tale of how he went on a camping trip and saw a bird that interested him, only he didn’t know what type of bird it was…or what type of tree it was in, or anything about the everyday things that everyone should know. So he sat down to pen a book that tell the history of everything, from the time there was nothing until the time (today) that there was (or should that be is?) everything. 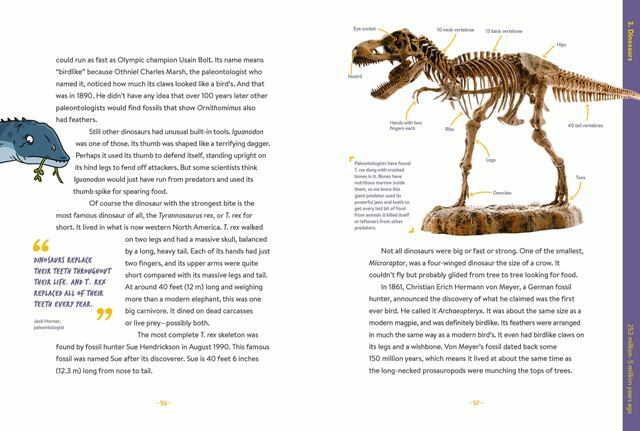 The result is a book about everything from fossils of long-lost creatures (i.e., the Wiwaxia, the Hallucigenia,and the Ophilina — a creature that had five eyes and a long nose with a mouth at the end of it) to mountains that used to be sea floors and climate changes that affect us all. There are sections on amoeba, jellyfish, and amphibian eggs; descriptions of mystical places Stonehenge, studies on civilizations like ancient China and Rome; and chronological information on dinosaurs, human and sea creatures. You name it, this book has it! Because the “history of everything” is such a sweeping subject, readers will appreciate the many charts, graphs and guides in the book, including the Timeline of Earth’s History (P.26); the rise and fall of the Roman empire (P.152); and the medieval miseries of yester-year (476-1526 CE), found on P. 224. 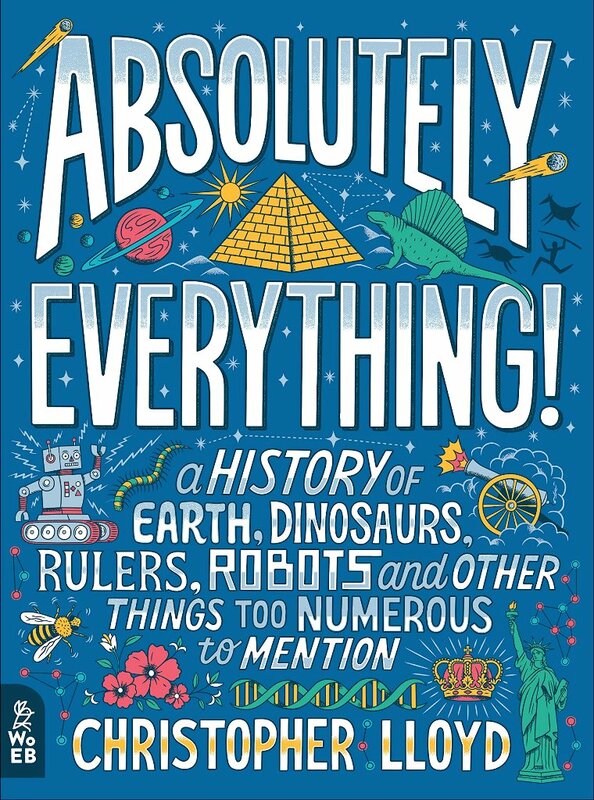 Part of this book’s title is “…And Other Things Too Numerous to Mention,” and that is absolutely true. 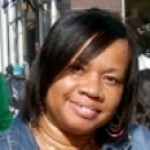 There is so much knowledge about so many things in this book, readers must turn the pages themselves to believe it. Mr. Lloyd’s prose is fast-paced and exciting. He tackles the subject of “everything” in intuitive, chronological order; in other words, he begins with “nothing” (which is how our universe began), and proceeds to “something” and then “something else,” until he gets to “everything” at the end. This chronological ordering of things makes digesting so much information easier and much more pleasant for young readers. The illustrations are a clever blend of soft color and actual photographs, and are sprinkled throughout the book from the front to the back. This means that no reader is forced to depend only upon his or her imagination when studying a concept or life form; there is an illustration for almost everything. This is a thick, oversized book stuffed with information and illustrations that should keep readers entertained for many hours. Use it as supplemental reading for history, science or oceanography classes, or even as a comprehensive stand-alone curriculum for homeschooled middle- and high school grades.